Paul was born and raised in Phoenix. He currently attends Arizona State University, where he is majoring in secondary education with a focus in chemistry, and hopes to one day teach high school chemistry in Phoenix. He is also an Education Mentor for the Teachers College, where he helps new freshmen transition into a university setting, and is involved with the Teachers College Council. 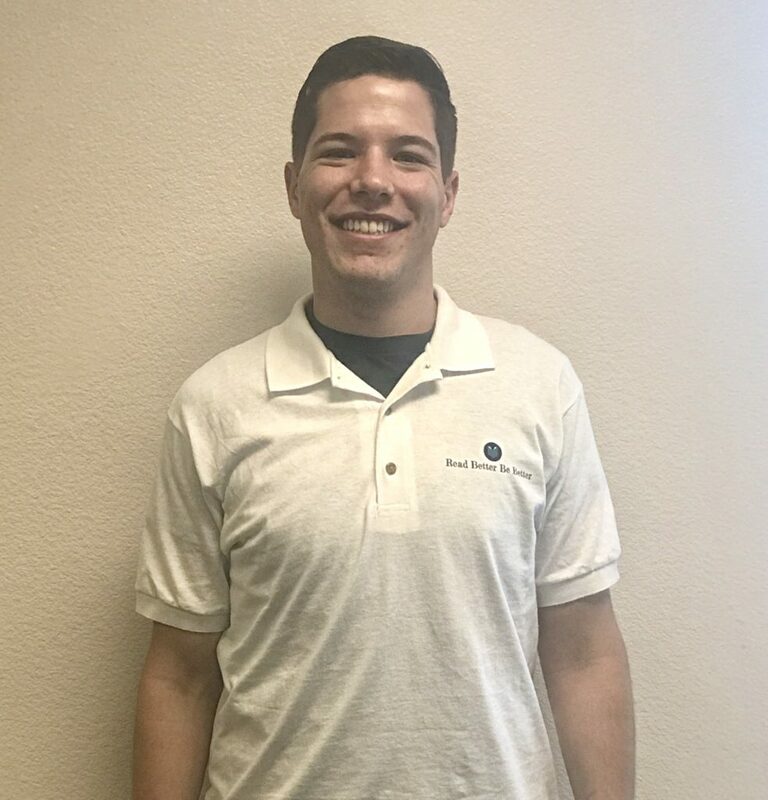 Paul started with Read Better Be Better in January of 2017, and has helped in many areas, from data entry to packing program carts, and focuses mainly on writing grant applications. Growing up, he was involved in Boy Scouts, where he discovered his love for hiking and backpacking. He also volunteered a lot of time at his church, both in the choir and working with children. In his free time, Paul likes to read, hike, play guitar, and try new things, like writing and art.